Heinrich Gobel is one of the technician and mechanic. He was famous because of his contribution in developing the light bulb. Although there is controversy of his invention regarding the light bulb, it is still interesting to see his life journey and the process of being a mechanic. On 20 April 1818, he was born in Springe. It was one of the towns in Germany. His father was Heinrich Christian Gobel. He was a gardener and later he also became salesman of chocolate. His mother was Marie Eleonore nee Huper. In 1832, he finished his study. He got one of the worst scores in the class. The teacher admitted that he had talent in invention, yet his health condition made him get bad scores. Then, Gerhard Linde from his hometown chose him as apprentice in 183. Gerhard was a master locksmith in the village. In 1837, he started to live and work as mechanic. Regarding his job, there was some confusion. It was because he stated that his job was watchmaker when he married Sophie Lubke nee Rodewig. It was in 1844. There were some assumptions that he learned many things, including the skills as mechanic and watchmaker since both of them required precision. Then, he also opened his own shop. It provided service to repair and sell clocks. When he opened the shop, his children were born. In 1848, Heinrich Gobel and his family moved to New York. They landed in New York in January 1849. However, there was no clear reason why he moved to New York. In New York, he also opened a shop. It was located in Monroe Street. The shop provided services for selling and repairing jewel, watches and clocks, and also glasses. In order to get extra incomes, he also built telescope. The telescope was able to see the stars and he was also famous for his work with telescope. Even, he was named as telescope-man by some people. In 1881, Heinrich Gobel started the work that made him famous. He worked in the electronic company named American Electric Light Co. At that time, it was also said that he created carbon filament needed in the light bulb. He worked in the company for less than two years. After that, he started his own business. He worked with John Kulenkamp. Both of them developed the light bulbs. Then, he held exhibition of the light bulb in his shop. New York Times reported it on 30 April 1882. It was when he started to be famous as the inventor of light bulb. He also said that he had developed it some years ago, yet he did not patent it. His work in the light bulb created controversy. 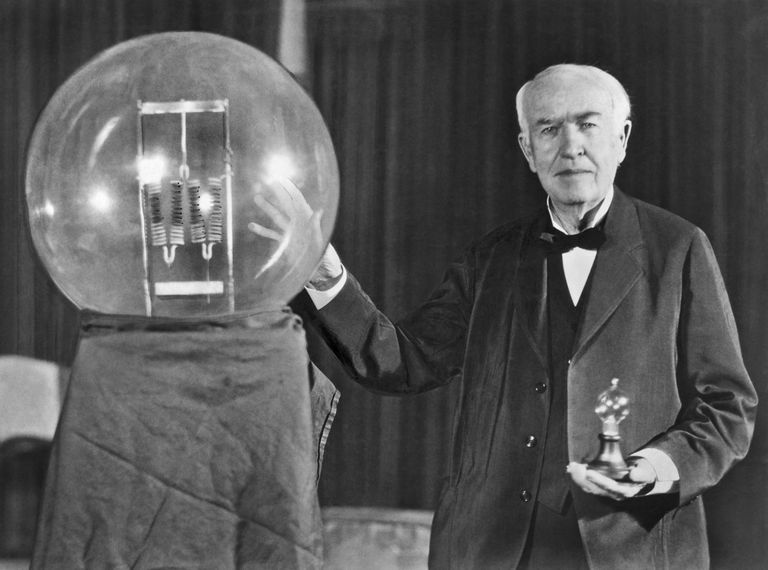 At that time, Edison Electric Light Co. brought the case of light bulb patent to the court. It was because the Thomas Edison already got the patent for the bulb. It became controversy for some years. Regardless the controversy, he got his citizenship on 23 March 1865. He also changed his name into the Henry Goebel. He died in 4 December 1893. In his life, he already made some patents. First, he patented the hemmer for sewing machine. Then, there was also vacuum pump. The last patent was the electric incandescent lamp. Those are some legacy made by Heinrich Gobel.